Replacing your windows with doors is an easy home improvement task. Murphy Home Improvement in Cincinnati, OH, recommends hiring a remodeling contractor for this particular job—with the help of a skilled professional, you can open up your home to the great outdoors and reap the benefits of having access to fresh air and natural lighting. Enjoy Natural Light: Standard windows allow less sunlight to enter your home than French doors, which is especially beneficial in during darker, colder times of the year. With doors, you’ll notice lower electricity bills and a more comfortable house come wintertime—not to mention an improvement in overall mood from the increased exposure to the sun. Improve Air Quality: Opening up your bedroom or living room by replacing windows with doors is an excellent way to let your home breathe. Cracking these doors in the morning will exchange old stagnant air with fresh air, thus reducing moisture and decreasing chances of mold and mildew growth. When cleaning, you’ll be able to easily let in air too, helping wet floors and surfaces dry more quickly. 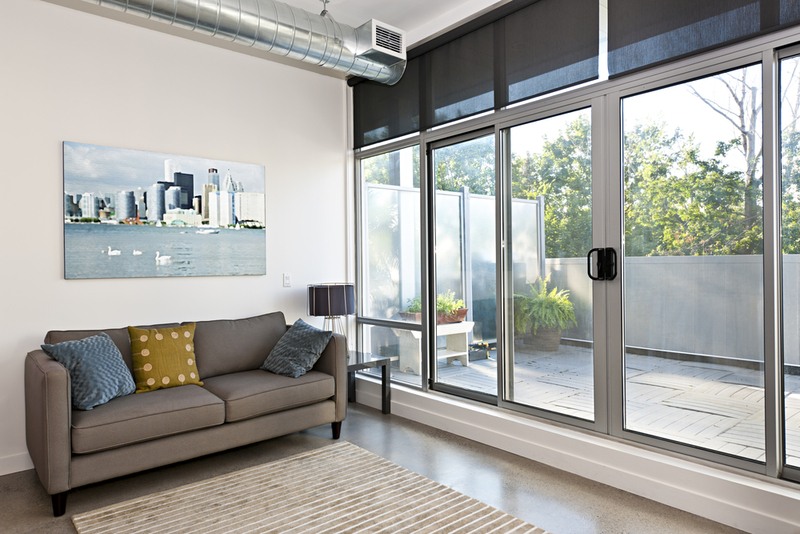 Spend More Time Outdoors: While windows allow you to look out into your backyard or patio, a set of doors will grant you access to the outside. Once your doors are installed, you’ll find yourself using them to head outdoors to have conversations with friends, read a book on your back porch or maybe even grill out more often on your patio. Discover the benefits of replacing your windows with doors by perusing the project portfolio on the Murphy Home Improvement Facebook. To set up a consultation with their home improvement specialists, call them directly at (513) 922-8989 today.